Storage OK offers a variety of self storage solutions in Tulsa, Oklahoma. 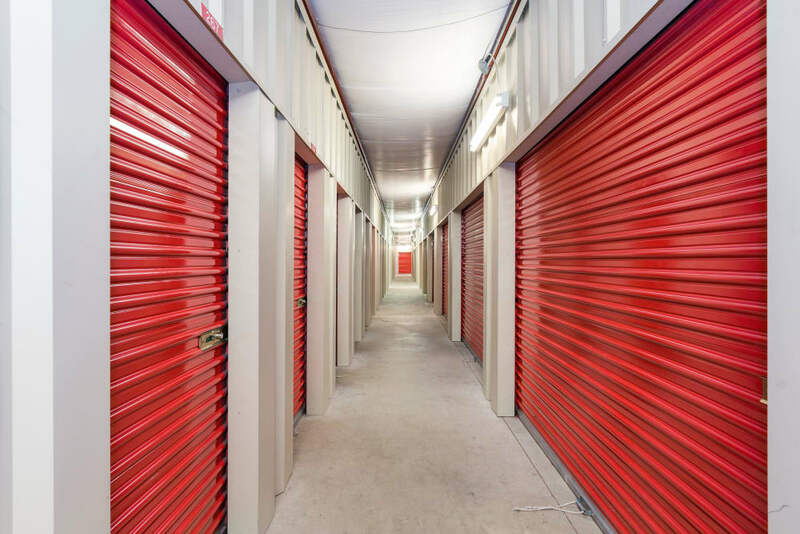 Our ground-level self storage units are available in a variety of sizes and can easily accommodate overflow from your home. Plus, we offer uncovered parking spaces to store your boat, trailer, or RV. 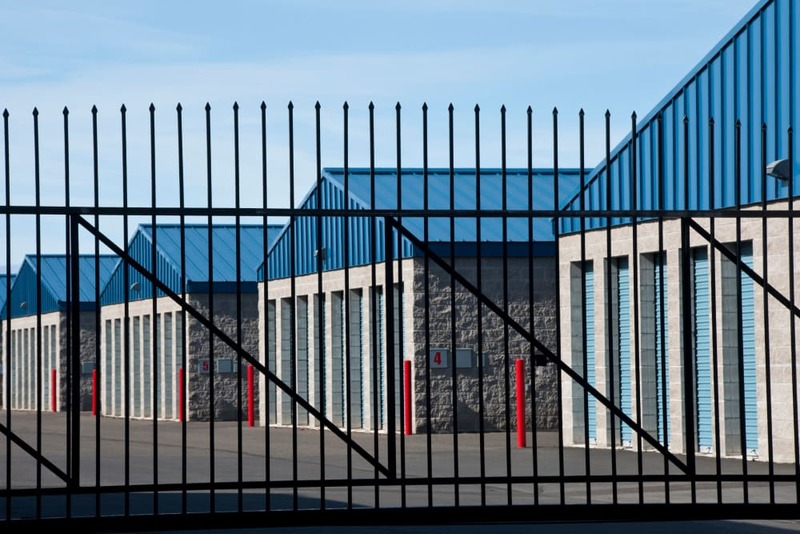 Our storage facility features a fully fenced perimeter, electronic gated access, and a 24-hour video surveillance system for your peace of mind. At Storage OK, we go out of our way to provide you with an exceptional storage experience. 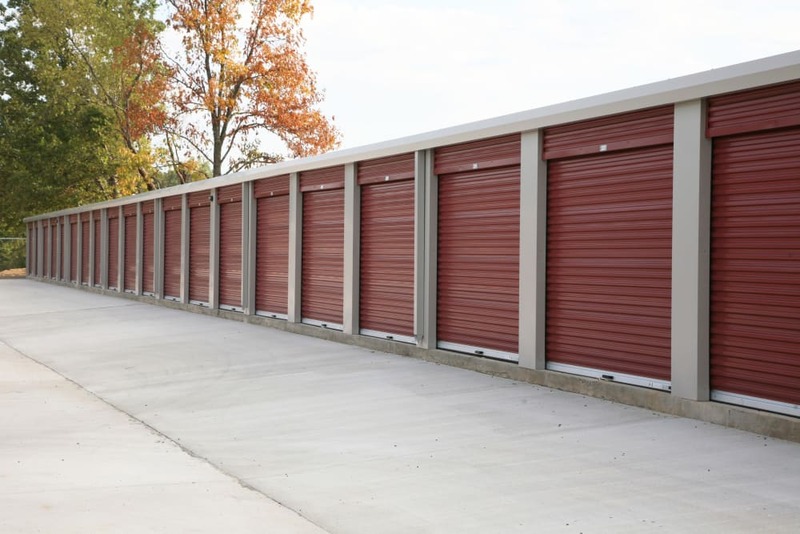 Whether you need to make space for a new roommate, rotate out old furniture, or find a secure space to store your car or recreational vehicle, the storage team at Storage OK will help you find the storage solution for your unique needs. Convenient drive-up storage units will simplify your moving experience, and ground-level loading and unloading will help keep your back in good health. More of the perks you will enjoy with Storage OK include, online bill payments, regularly offered specials, and onsite U-Haul truck rentals. If you’d like to learn more about storing your boat or RV with Storage OK, visit our RV & Boat Storage page. Contact us today to learn more about self storage options at Storage OK.